TWO burglar brothers have been jailed for an eight-month crime spree of 61 offences, including several in Woking, West Byfleet, West End and Chobham. 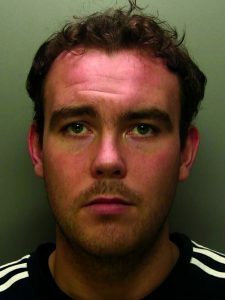 Their crimes included stealing jewellery and high-performance cars. 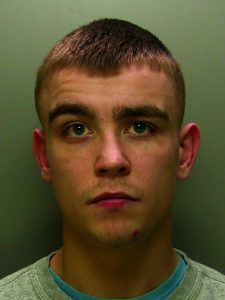 Patrick Joseph Connors, 23, of Goldcrest Court, Northampton, and Miles Luke Connors, 18, of Celeborn Place in Northampton, were sentenced to four years and two years respectively at Guildford Crown Court last week for a series of burglaries across the south of England and the Midlands, spanning 15 counties.